Lindsey joined PrimeCare in June of 2018. Born and raised in the Fredericksburg area, Lindsey graduated from Massaponax High School in 2002 and attended James Madison University in Harrisonburg, Virginia where she attained a Bachelor of Science in 2005 and a Master of Physician Assistant Studies in 2008. 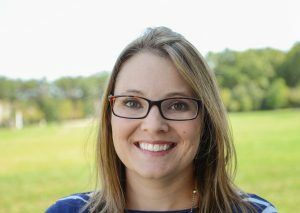 Mrs. Williams has practiced as a physician assistant in the Fredericksburg area since 2008. She is experienced in Dermatology, Trauma, and Emergency Medicine. In her free time, Lindsey enjoys spending time with her husband and children.